Travel and hotel companies should borrow from brands that consumers find most welcoming. This is an edited reprint of a column originally published on Campaign US. Making customers feel welcome and appreciated was once the primary domain of the hospitality industry. To help build brand loyalty today, customer service organizations and user experience strategists are employing highly hospitable business practices. As a result, many of the brands consumers now view as the most hospitable, from Apple to Starbucks, have nothing to do with travel. As the hospitality industry works to reinvent itself in the face of digital disruption, it's worth looking at what some of the companies behind these brands have done to push the concept of hospitality further. Inspire. If you want to connect with consumers, get them fired up about doing something related to an existing passion. REI's Opt Outside campaign, for example, invited people to bypass Black Friday shopping chaos to instead explore the great outdoors. The message resonates with the outdoor-gear retailer's active, nature-oriented brand while raising a cultural argument that is all but impossible to argue against. The campaign is valuable not just because it got a lot of attention and won awards, but also because of the lasting positive feelings it engendered among consumers. Hospitality brands are in a great position to take this idea a step further because they come into contact with people when they're most open to being inspired. Travelers are looking for new perspectives and experiences they can hold on to for a lifetime. Whether its organizing people to help a local community or giving them the opportunity to learn something new, connecting guests with their passions is a sure way to build loyalty. Make it noticeably easier to do business with you. Thanks to advances in technology that have smoothed the wrinkles out of almost every part of our lives—whether we're ordering groceries from our phones or video-chatting a doctor—people today expect an ease of use that borders on effortlessness. This is especially important to remember for those in the hospitality industry catering to weary travelers trying to navigate unfamiliar places. To succeed today, hospitality brands need to go beyond a smooth booking or check-in process to build an entire experience of ease. Simple things like offering an airport shuttle service, or room locks that open with a smartphone instead of a key, can go a long way. We can look to a brand like Warby Parker, which offers two ways to buy eyeglasses: In a sleek retail store staffed with friendly stylists; or online, through an easy-to-use interface that enables you to order glasses to try on at home and then get feedback on your choices from a stylist on social media. Offering that level of choice and support has greatly contributed to the brand's explosive growth. Be human. 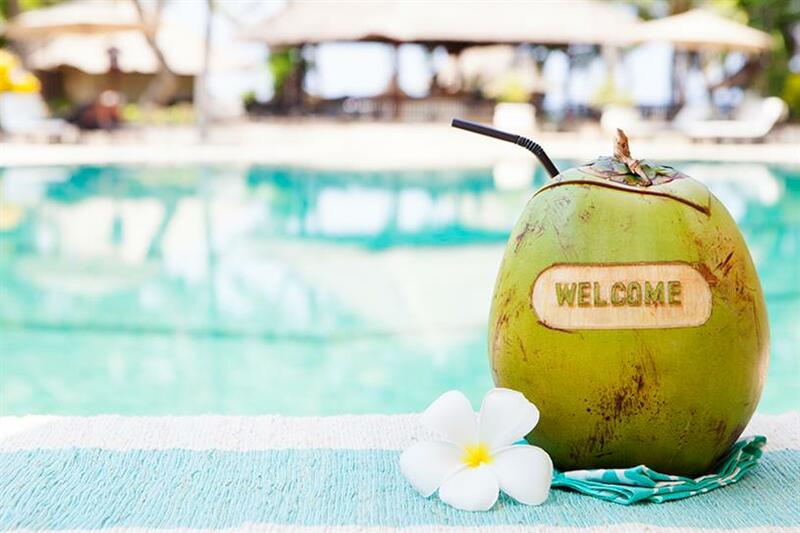 As hospitality brands expanded to include thousands of properties, the idea that consumers wanted to have a consistent experience began to take over, and a sameness that set in chaffed against the reasons people love to travel in the first place. A boring, sterile feel is the opposite of hospitable. Travel brands need to be real, fun, personable, and relatable. Razor startup Dollar Shave Club is currently putting pressure on the shaving market with a low price point backed by a humorous marketing approach that points out the absurdity of overcomplicated razors, making users feel simultaneously smart and entertained. Make people feel welcome. In the world of gigantic brands, Starbucks has pulled off a pretty incredible feat that all hospitality brands can look to for inspiration. Instead of feeling like a mass, impersonal chain, in the way many fast-food restaurants do, it put care into building comfortable environments that give customers the sense that they are welcome to stay as long as they want. When people travel, they want a home base that gives them the same sense of belonging as they get at home, even while taking in new experiences and cultures. Hospitality brands need to look for opportunities to think beyond their primary product or service to find ways to build a welcoming community in their properties and around their brands. Fully commit to solving customer problems. When someone spends money with a brand, the last thing they should feel is abandoned once a transaction is over. People want to feel like a business will be there to help resolve any potential problems. A good example is Apple's Genius Bar, which gives customers the sense that they have easy access to real experts if something ever goes wrong with the devices they need to run their lives. It's "geniuses" also routinely train people in how to effectively use their Apple devices and software. Travelers want to feel the same way, and it's easy to run into problems when we're far from home. Hospitality brands can build loyalty by positioning themselves as a trustworthy local partner for their guests, whether they forgot their toothbrush or just had their bag stolen at a restaurant. As the hospitality industry continues to reinvent itself, those who welcome travelers in with ideas and approaches that come from the heart of hospitality as a concept, and not just the trends of the travel industry, will be the most successful. Ian uses empathy and storytelling to make beautifully effective experiences for businesses and the people they're trying to reach. 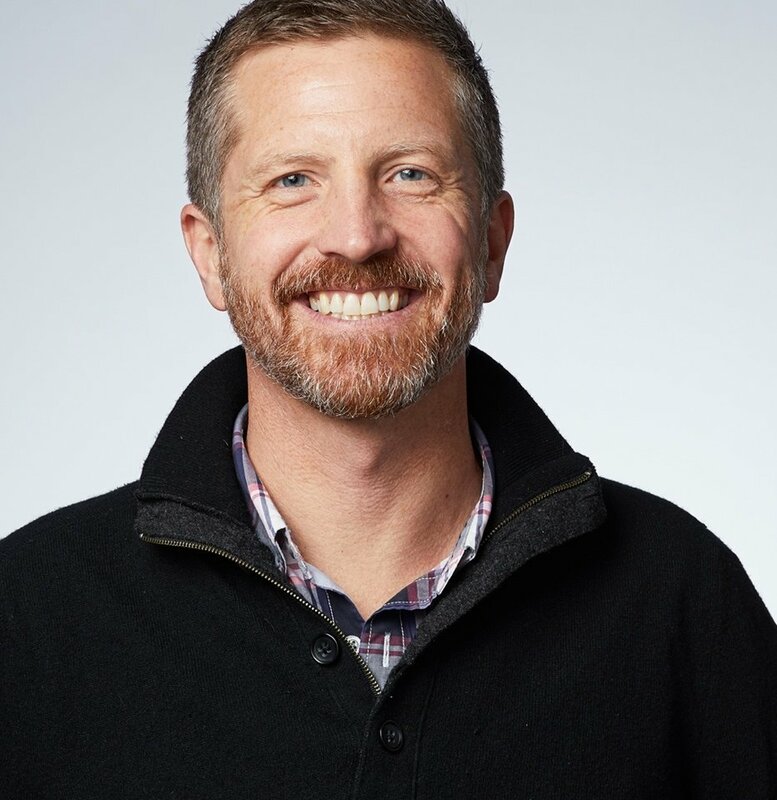 Before co-founding digital-marketing agency Ready State in San Francisco, he held creative leadership positions at Razorfish Australia and MRM San Francisco, wrote a book about online portfolios, and studied illustration at Art Center College of Design and Rhode Island School of Design.